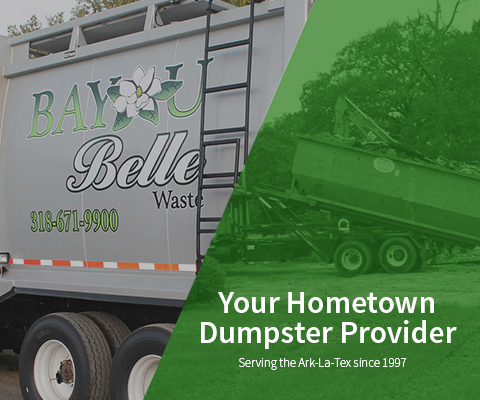 Since 1997, Bayou Belle has offered Industrial, Commercial and Residential Waste Services to the Ark-La-Tex with customer service that is second to none. Owned and operated right here in Shreveport, our staff has over 60 years of experience in the waste industry. You call us today, we'll be there today. Bayou Belle Waste has served the Ark-La-Tex since 1997 as the hometown dumpster provider. We are a team of dedicated, driven individuals with the common goal of offering the safest and most effective waste services. We provide waste solutions for Industrial, Commercial and Residential customers at affordable rates with superior service and a staff that has over 60 years of experience. We are a Christian based company that strives to be at the forefront of offering waste solutions. We believe we live in an ever-changing environment, so we look forward to finding new ways to serve our customers. Contact Us Today! Join Our Team! 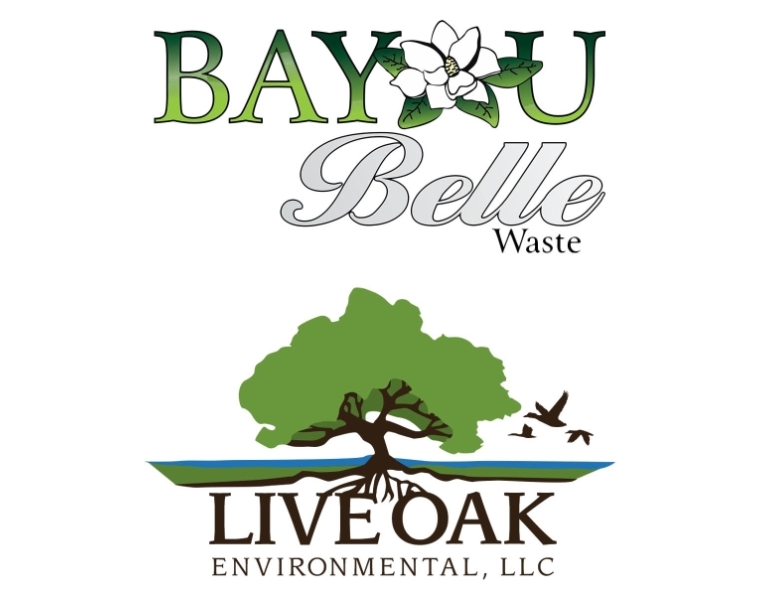 With a wide range of environmental waste solutions, Bayou Belle Waste is the winning team to keep your business clean. We are your local home town provider! The professionals at Bayou Belle Waste can perform waste audits to help you determine the correct container size and schedule to accommodate your material volumes. Call us today at 318-671-9900, and let us know how we can serve you! With our roll-off containers, we can serve all your commercial waste needs, regardless of the job. Our Front-End container service allows us to provide you with reliable and custom designed service for your particular waste management needs. With our various container sizes and customizable pickup schedule, we will work with you personally to provide the service that meets your specific needs. Call Us Today, We'll Be There Today! "Working with Bayou Belle the past 10 years has been extremely enjoyable. Their customer service has been incredible and their driver friendliness has been great. I highly recommend anyone to do business with Bayou Belle." "Bayou Belle is top notch! As a landscape contractor, I am only as good as my subs and suppliers. Russell and the crew at Bayou Belle are as courteous and prompt as could be asked for. Mission Landscape Solutions highly recommends this company for your waste disposal needs." If you have any questions or need a quote, let us know!